ELLEN PETERS has earned a B.A. in theatre and psychology from Bates College in Maine and an Ed.M. in Administration, Planning and Social Policy from Harvard University. She has also studied improvisational comedy. Ellen has performed on stage and screen with professional and community productions and has directed and taught at community theatres in Maine and Washington, D.C., all prior to her move to Tacoma in 2011. She joined the Tacoma Little Theatre Board in fall 2012. While in Maine, she also served on the Lewiston Auburn Public theatre (AEA) Board, and as Chair of the Education Committee, Ellen spearheaded a school liaison program, the Maine Learning Results connection to theatre productions, and the “No Teacher Left Behind” free educator preview nights. Ellen is delighted to be a part of the Tacoma arts community and is an administrator at the University of Puget Sound. Donna Knudson is a retired music educator, having spent the last 25 years in Puyallup School District. In retirement she is enjoying mentoring new music teachers as well as serving as Education Coordinator for Early Music Seattle. She joined the board at TLT in the fall of 2013, and has enjoyed extending her love of theater as a patron, to helping form policy and doing some of the behind-the scenes work and cheerleading. The most rewarding role on the board has been as chair of the annual GALA. Thanks for the opportunity to work with dedicated folks on the board and an up close view of quality theater here at Tacoma Little Theatre. Katherine Davis earned a B.A. in English and an MBA from Texas A&M-Commerce. She is a CPA and holds the Chartered Financial Analyst designation and has served on numerous boards in the Tacoma community, including Tacoma Actors Guild. Katherine’s father and grandmother both participated in TLT in the first half of the 20th century. She early introduced her son to theater through trips to the Ashland Shakespeare Festival, resulting in his career as an equity and SAG actor in the Boston area. In 2012 Katherine retired from her position as Associate Vice President for Treasury at the University of Puget Sound. Since then, she has been occupying herself with ballroom dance and attempting to overcome performance shyness. 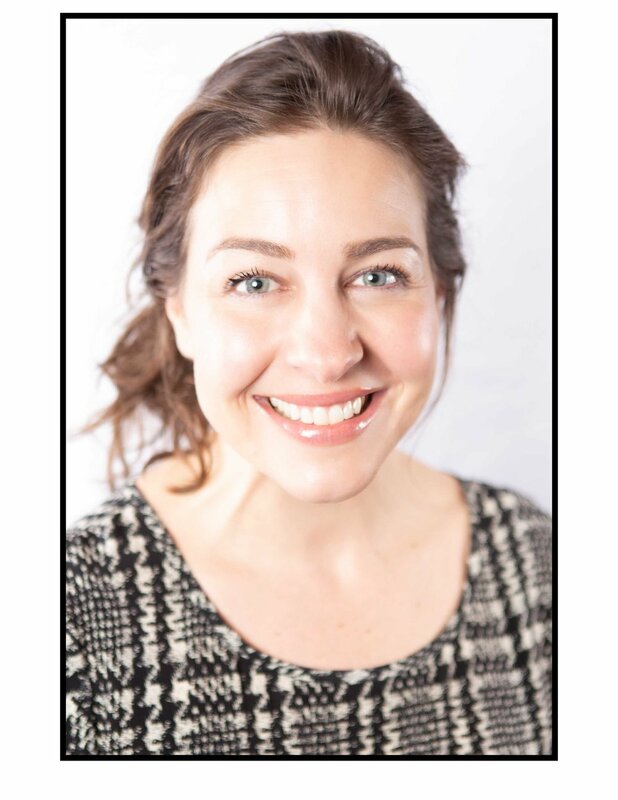 Katherine joined the Tacoma Little Theatre Board in summer 2015 and is please to be actively involved once again in the Tacoma theater community. Annie Katica Green joined the TLT board in 2016. A Tacoma native, Annie fell in love with theatre at a young age. She has participated as audience, performer, director, educator, and administrator with institutions up and down the west coast, including Intiman Theatre (Seattle), Playwrights Project and La Jolla Playhouse (San Diego), USC (Los Angeles), and down the hill at Annie Wright Schools, where Annie is currently an administrator and theatre advisor in the Upper School.